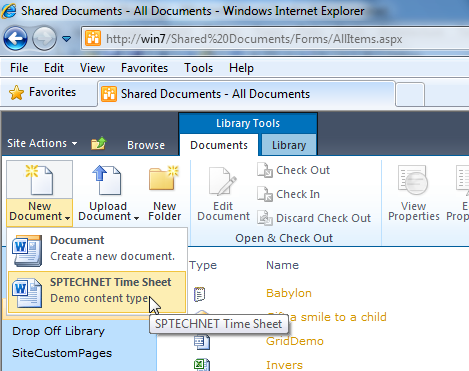 Create new project using visual studio “Empty SharePoint Project” template, and then select sandbox solution, and then add new web part, now we call below function to create new Content Template with particular document and add some site column, then its add one document library. Very good one. But I have small suggestion.